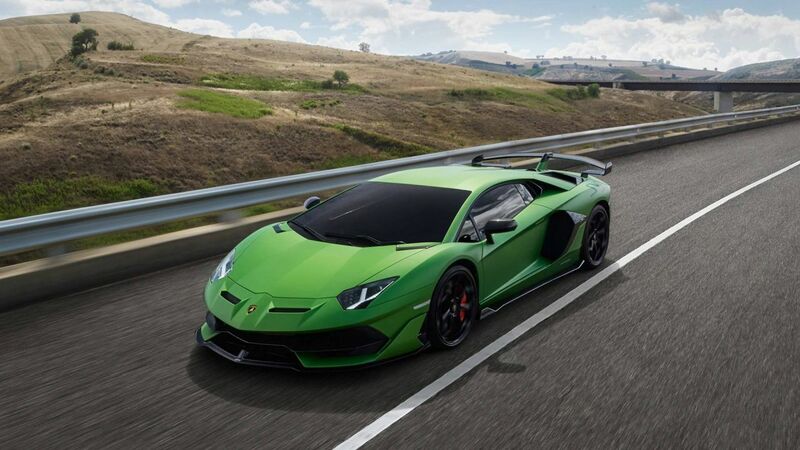 The Italian manufacturer has unveiled its latest supercar at Monterey Car Week in California, the Aventador SVJ. The SVJ, ‘Super Veloce’, is now appended by ‘Jota,’ which means ‘track’. This is the fastest version of the flagship Aventador, offering 759 hp – 19 hp more than Aventador SV. This boost in power enables it to reach a top speed of more than 217 mph (350 km/h) and to accelerate to 62 mph in just 2.8s. In June 2018, Lamborghini announced that the Aventador SVJ had broken the production car lap record at the legendary Nurburgring race track in Germany. In the US, the Aventador SVJ has a price tag of US$517,700 and have a total limited production of just 900 units. A special edition Aventador SVJ 63, shown at the Pebble Beach Concours d’Elegance, pays homage to Lamborghini’s founding year of 1963. This beauties advantage comes of its engine, through a unique carbon fibre-rich configuration and is being produced in just 63 limited edition models.